MELROSE—According to The Real Deal earlier this afternoon, Michaelangelo Apartments, a multi-tower 500 unit development, sold for $78 million last month on March 16th. The Mitchell-Lama complex for moderate to middle income families spans an entire city block across the street from Lincoln Hospital on 149th Street, Park Avenue to the West, de-mapped 150th Street now serving as parking and playground facilities for commercial tenants of the development, and Morris Avenue to the East. In such developments, residents pay no more than 30% of their income on rents, however, a landlord can attempt to opt out the program which began in 1955. 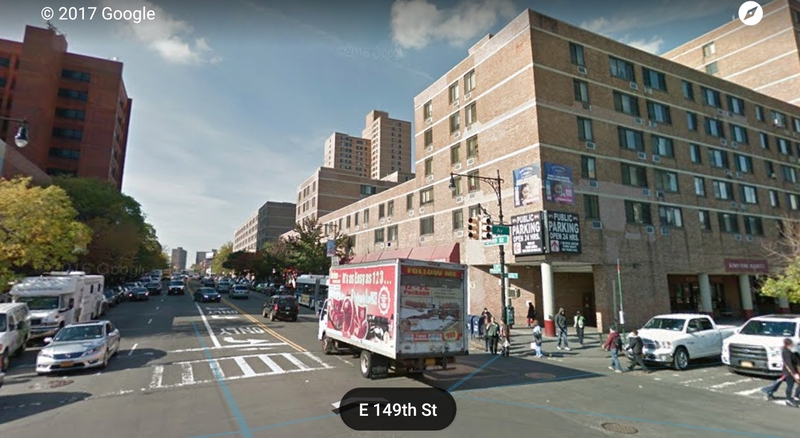 If the building was constructed before 1974, then all apartments would automatically enter rent stabilization otherwise they can convert to market rate rentals. Michaelangelo Apartments were constructed in 1974. No word as of yet of what the plans are for the building’s future. Hopefully greed won’t creep in and Michaelangelo can continue to be an affordable home for thousands. Our guess is that the new owners will rehab the apartments and complex through capital upgrades as both purchasers, MDG Construction and Design and Housing Partnership specialize in rehabilitation of affordable housing units. Of course, this is just speculation but that’s where the clues point towards. Having personally been through Michaelangelo many times myself (I grew up next door) I can attest that they can use some upgrades at the complex.